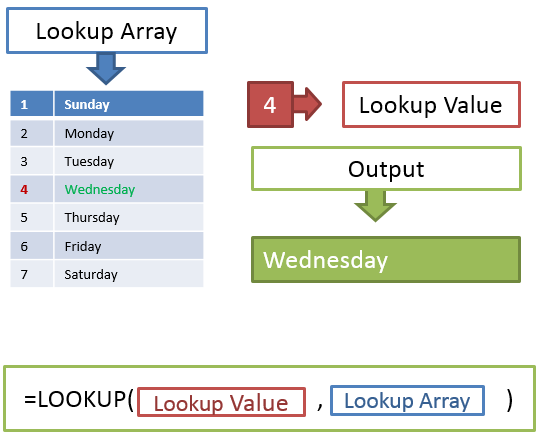 LOOKUP Formulas Archives - ANALYSISTABS - Innovating Awesome Tools for Data Analysis! 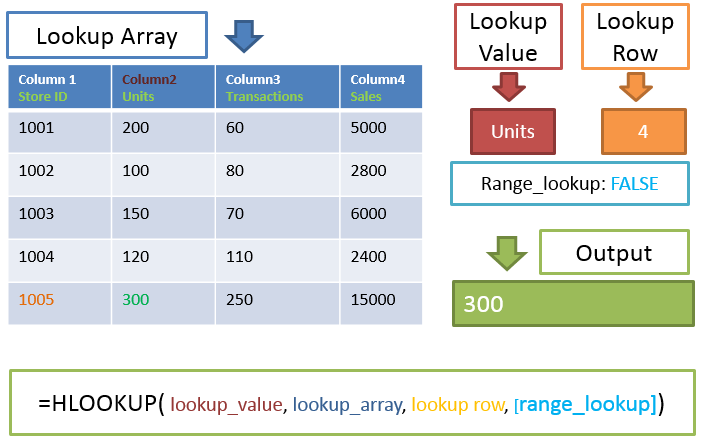 Lookup functions help you to get the various fields of the data for required data points. 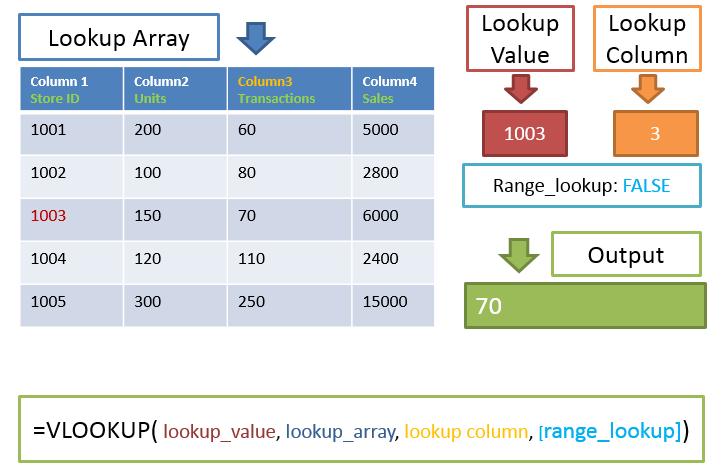 HLOOKUP Function in Excel - formula searches for value and returns the value in a given row that matches a value in the top most column of a table. LOOKUP Function in Excel - formula returns a value from a table or from an array. 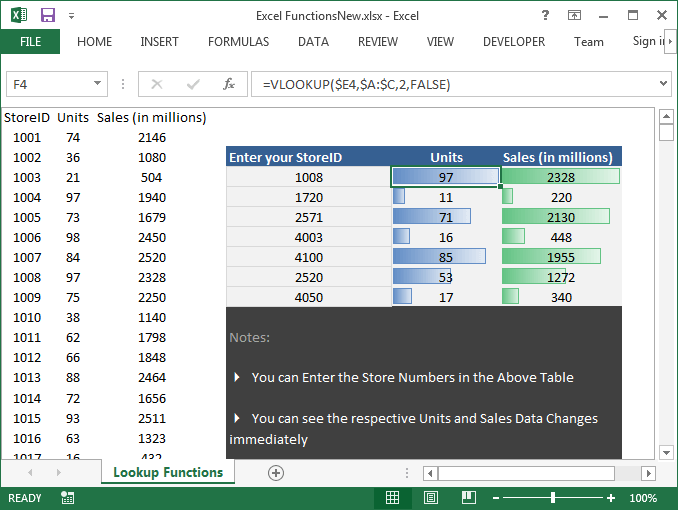 Learn more Formulas, Excel and VBA with examples in our free tutorials.